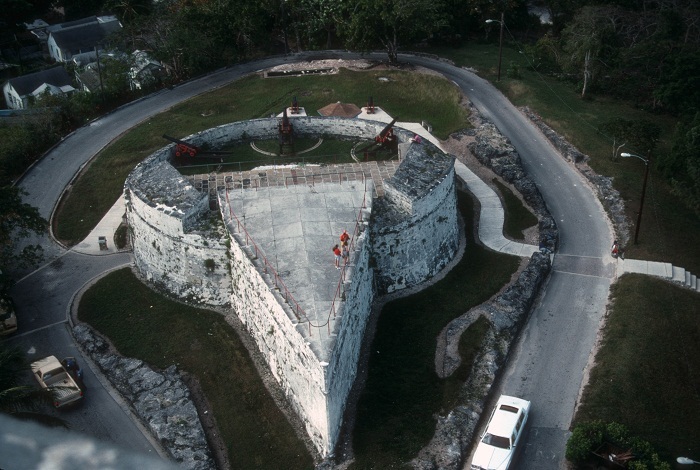 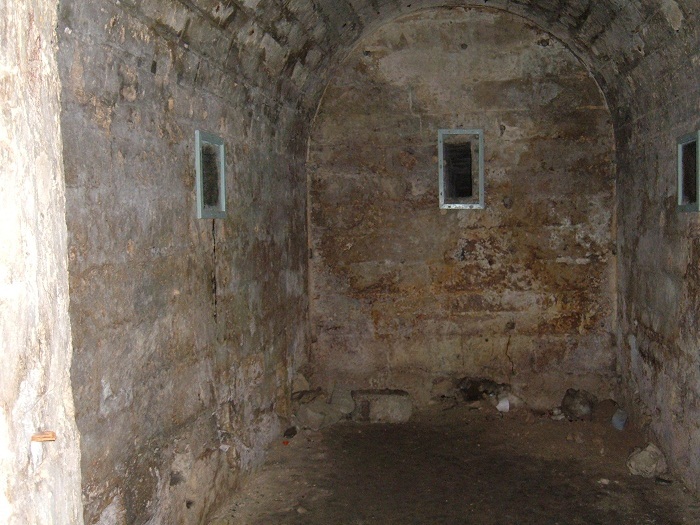 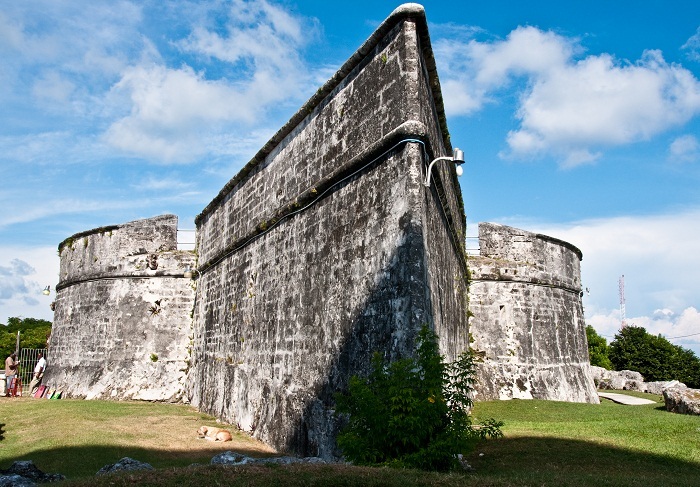 Fort Fincastle is a historic fortress that is located atop Bennet’s Hill which overlooks the northern part of the capital city of the Commonwealth of the Bahamas, Nassau. 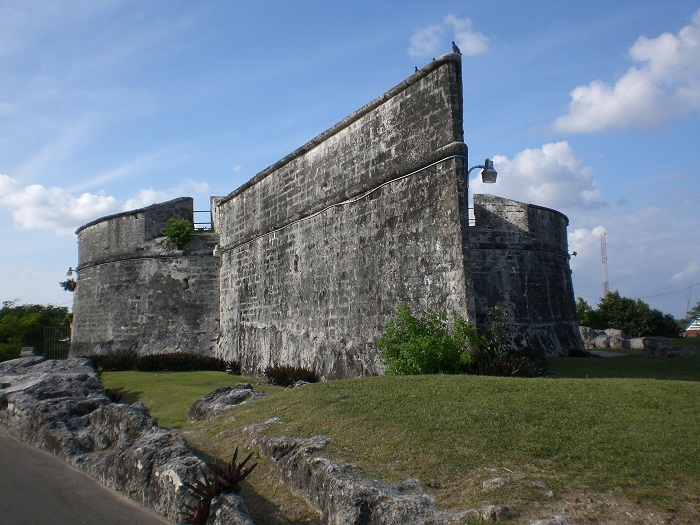 Built in 1793 by the fourth Earl of Dunmore, Lord John Murray, who is generally known as Lord Dunmore with the purpose of protecting the city, nowadays the fortress is presented as one of the greatest landmarks of the nation. 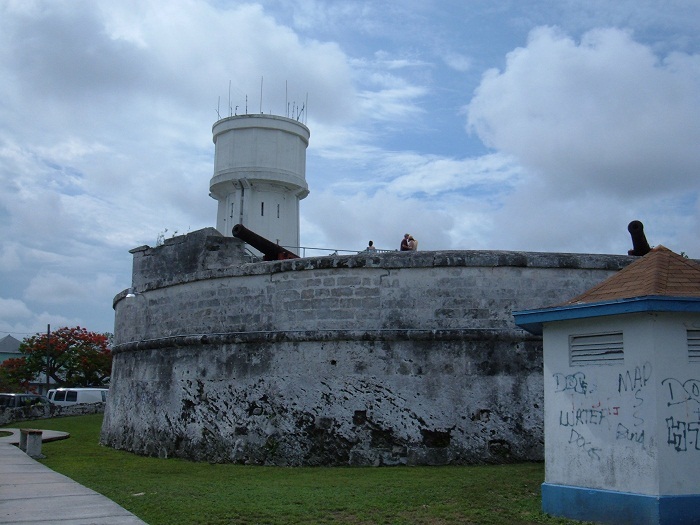 Accessed most of the time via the Queen’s Staircase, this fort that has the shape of a paddle-steamer, got its name from the Lord Dunmore’s second title, Viscount Fincastle. 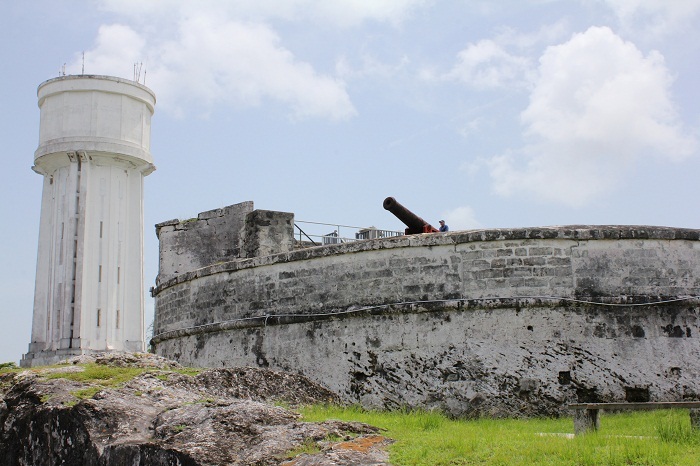 As it is overlooking Nassau and even Paradise Island, throughout its history, the fortress had several roles, where once it served as a lighthouse as well until September 1817 when it was replaced by the lighthouse on Paradise Island. 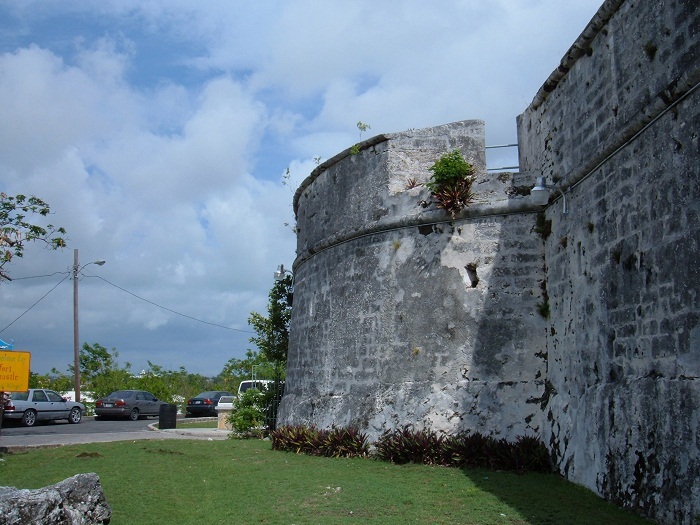 Built entirely from solid limestone which was unfortunately carved by slaves, there were six cannons of different sizes who largely did their job in protecting the important commercial center of the nation. 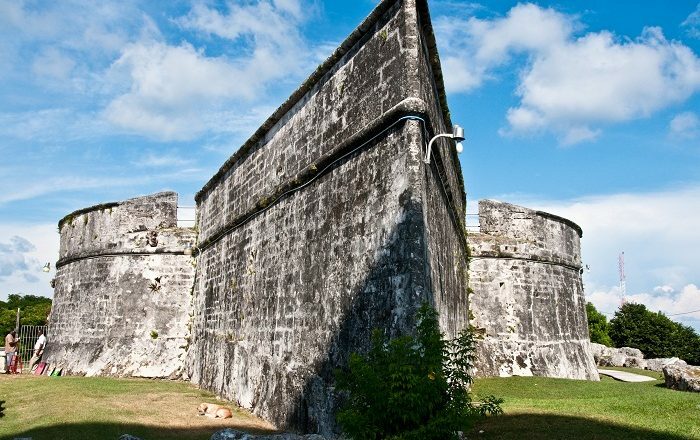 Luckily, as we are living in somewhat peaceful times, Fort Fincastle is enjoying a flock of visitors all the time who are learning a bit more history about the Bahamas.